The Felnovian lions are unique in their characteristics, leadership and abilities and consequently have their own customs and approaches which differ greatly from the norm. This page explores the Mahdros pride, generally accepted to be largest group of lions Felnova; and the Faen pride, a smaller group far to the south. 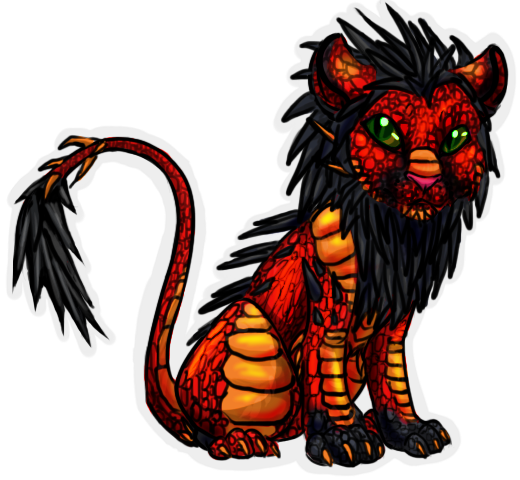 Raizyn;; Is the leader of the pride and almost exclusively male. While occasionally the Raizyn is female, this only occurs when there is no suitable male heir. The Raizyn is war-leader, strategizing and always commanding during battles, however rarely participates in hunts. When the Raizyn becomes too old or weak to lead the pride, they will either step down to become a normal pride member or be challenged and, if defeated, exiled. 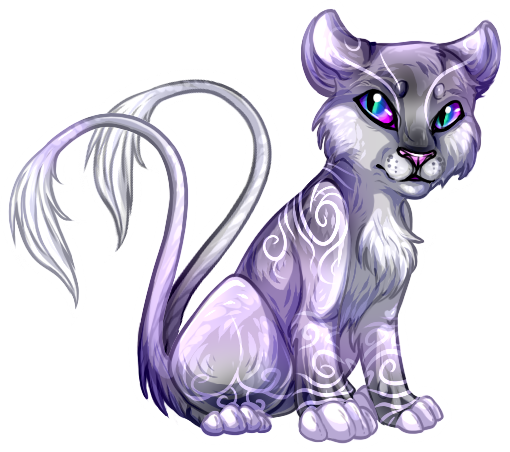 Rahima;; Is the Raizyn's preferred mate and "sub-leader" of the pride, responsible for directing hunts and leading the pride when the Raizyn is otherwise occupied. All lions except the Raizyn and Rashidi defer to the Rahima. 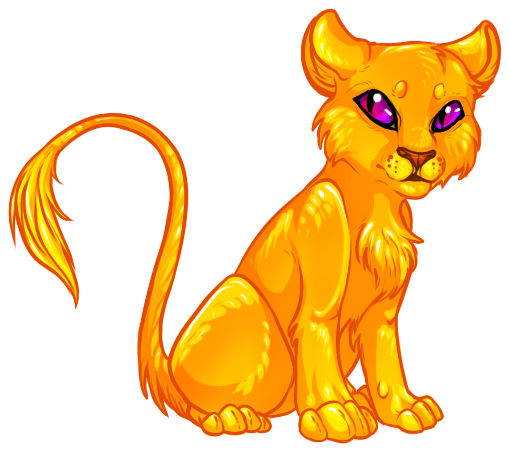 Kokau;; Is the strongest lion under the Raizyn and the likely successor. This position is fluid and subject to change based on the outcomes of battles for dominance but is usually held by one of the Raizyn's sons. Rashidi;; Is the pride healer, skilled in herbs as well as healing magic and highly respected by the pride. They are considered equal to the Rahima but rarely use their authority. As such, a lion cannot become the Rashidi until they are at least thirty years of age, except under extreme circumstances. The Rashidi is responsible for the health of the Pride and training their successor, which they begin searching for as soon as they gain the position. 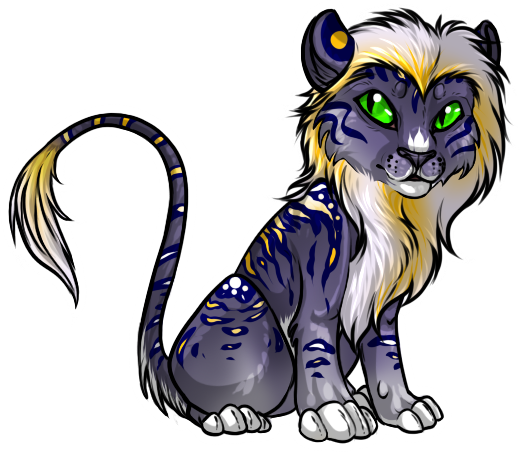 Rhai;; Is the pride's apprentice healer, trained by the Rashidi to succeed them when they pass. 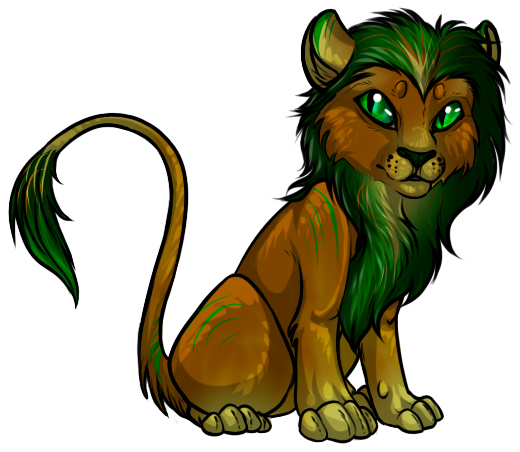 The Rhai is a lion of usually magical ability - usually centered around healing - and is educated from a young age in the remedial arts. Pride members who do not hold position are simply called thus; the elders and cubs are generally included in this group, as well as the hunters and any lions that are considered invalid but can perform duties like minding cubs. Currently accepting: 3 more males. A rather goofy King, the Raizyn to the Mahdros is a powerful lion that holds the lightning element. He is exceptionally protective of his pride and its members, and is a kind king and a loving mate. Biri is a generally quiet female, that while shy, is also kindhearted and fair. She wants to do her best as queen, and not embarrass herself, while trying not to be a disappointment to anyone, especially not her new mate. While not a permanent member, Vaun is a lion xeriin who was raised along with other Mahdros cubs in his childhood; now a sky-pirate of some renown, he is bonded to the dragon Loki and visits from time to time. He is often seen with a quick smile and a joke, making his Bronze partner roll his eyes on numerous occasions. Grandfather of the late Atomos, Eleusis is covered not with sleek fur, but full scale armor. 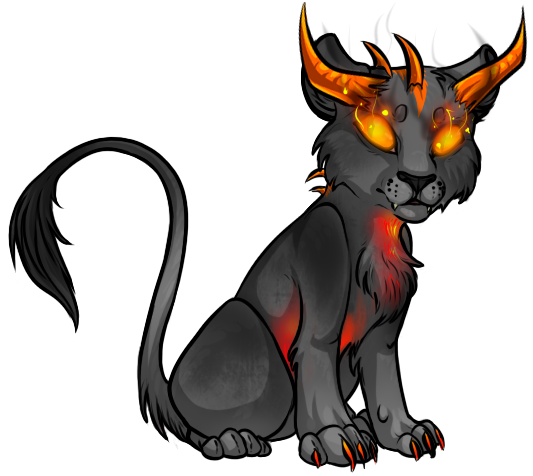 His lush mane is a forest of sharp-tipped black quills, and he is red marked with streaks of gold. He is a kind and gentle elder, very wise, and loves to look over cubs. Though getting on in years, he knew Aular well, and is still a formidible hunter and fighter within the pride. Fryoth is a talented mindmage, and is often in the company of saurians that he has made allies. His goal is to serve the Mahdros as a warrior, but being an outcast makes this difficult. Abandoned at birth and raised by a pod of Selkies, Undina is now a a proud member of the Mahdros pride. She has an affinity for water magic and is a gifted healer. Being an aspiring Rashidi, Undina spends her time honing her magic and caring for members of the pride. With an injury to her right front leg, Crunchy is not able to hunt with the other lionesses. 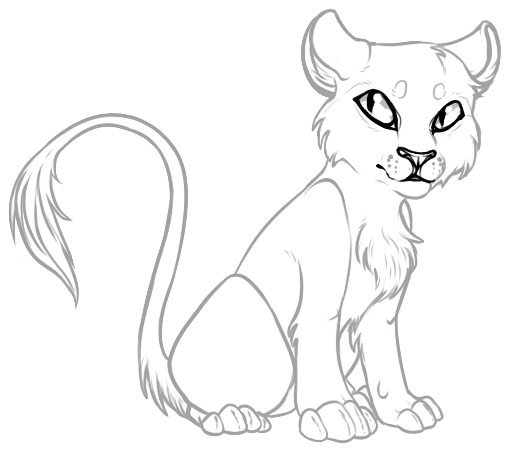 She loves cubs and is a little resentful of being pulled away from them and being appointed as Rhai. Crunchy is very fat, and is an emotional eater. Her belly hangs down to her toes - and further and it would drag on the ground when she walked - but her eyes are big, green and expressive. She has magical power over plants. Born into the Mahdros, Aravis was groomed to take a place as a Rhai at a young age. Uncertain about this as she was always far more attracted to the seemingly far more exciting life her parents had as hunters for the pride. Then tragedy struck and Aravis decided that she would use her Healing abilities to help others. Eva is the smallest of Aular's surviving cubs, but that has not gotten to her. The loss of most of her family has not softened the rough exterior she hides behind, although the gentle soul she had been toward even close loved ones has almost vanished. Trying to remain strong for Tama and Lishari proves difficult, but she's been able to do it with the help of a stranger within her mind. 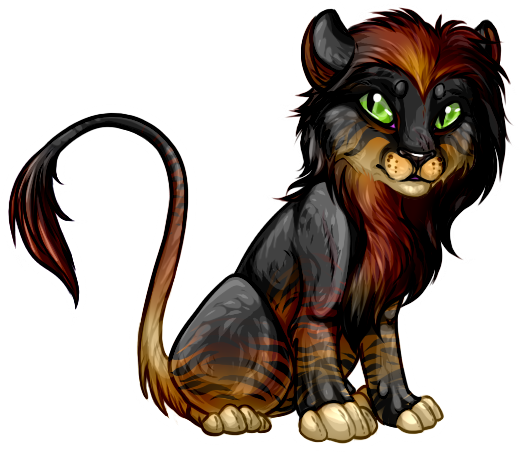 King;; Is the leader of the pride and almost exclusively male. The King is war-leader, strategizing and always commanding during battles, however rarely participates in hunts. When the King becomes too old or weak to lead the pride, they will either step down to become a normal pride member or be challenged and, if defeated, exiled. Queen;; Is the King's preferred mate and "sub-leader" of the pride, responsible for directing hunts and leading the pride when the King is otherwise occupied. All lions except the King and Shaman defer to the Queen. Prince/Princess;; Is the strongest lion - or lioness -under the King and Queen and the likely successor. This position is fluid and subject to change based on the outcomes of battles for dominance but is usually held by one of the King or Queen's offspring. Shaman;; Is the pride healer, skilled in herbs as well as healing magic and highly respected by the pride. They are considered equal to the King and Queen but rarely use their authority. As such, a lion cannot become the Shaman until they are at least thirty years of age, except under extreme circumstances. The Shaman is responsible for the health of the Pride and training their successor, which they begin searching for as soon as they gain the position. 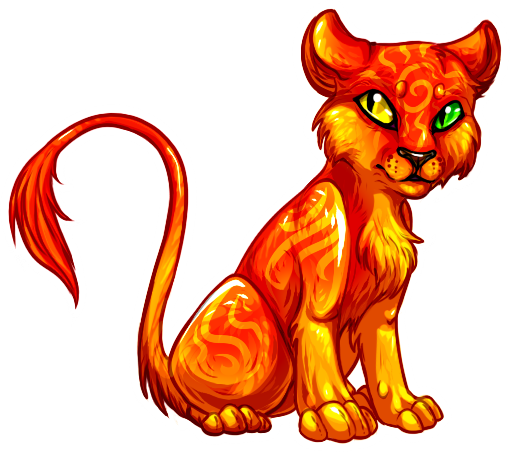 Mender;; Is the pride's apprentice healer, trained by the Shaman to succeed them when they pass. The Mender is a lion of usually magical ability - usually centered around healing - and is educated from a young age in the remedial arts. Guard;; A small group of mostly-male lions who protect the pride, patrol the borders, and keep the lionesses safe from attack. It's said that the Guard was founded to stave off deathcat attacks many years ago. Generally, the Guard will have around three to four male lions in it. Currently accepting: 2 more males. 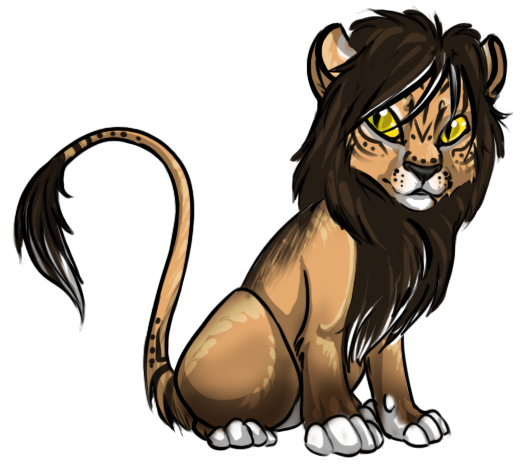 A king well befitting his title, N'uavu is a relatively young lion who inherited the throne from his father, Noctis. Once Noctis was killed by a rogue veldryn gone mad underground, N'uavu took leadership, though he was far from ready. Now, through discipline and no small amount of courage (plus the wonderful guidance offered by the pride's elder lionesses), he leads them surely into a bright future, where all may find peace. 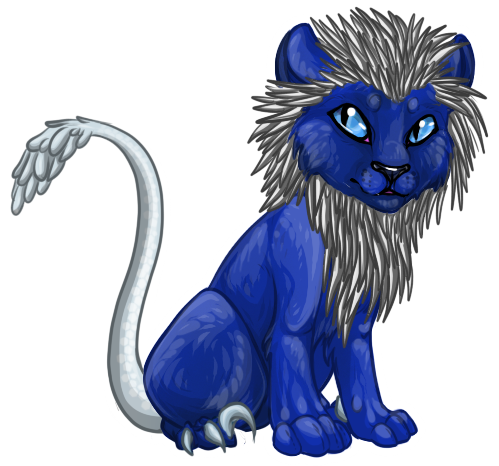 As stalwart a guard as a pride could ever hope to have, Zilar is a prime example of what a pride guard should be. Unwaveringly loyal to his pride, and unfailingly courageous in the face of danger, he is always ready to stand between them and danger. Outside of his duties, he is quiet but warm-hearted towards those who have managed to befriend him. The Faen's odd trader. Zan is fascinated with other species, especially humankind; she regularly visits a nearby village, studying their ways and habits. Living thus, she's gained many human friends, and has even begun to learn other languages as well - such as elven and drow. Some say she holds the spirit of something far more than a lioness... but that has yet to be seen. As her name pertends, her taking of risks is well known in her pride. 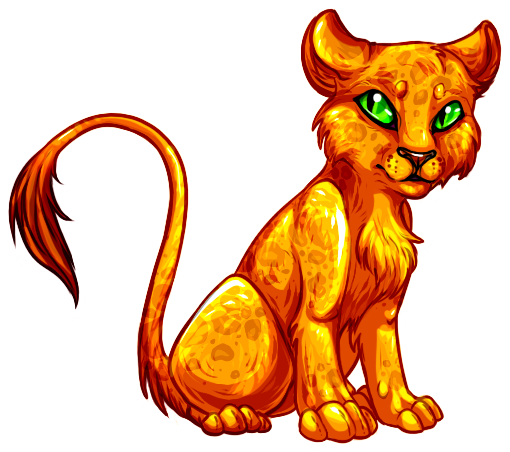 She is still very loyal, and this half-aurum lioness is willing to do anything to save her fellow members of the Faen. Kivuli's older sister. Though of the same litter, she often mentions that she was born just a few seconds before her brother - thus making her the elder. She is very protective of her brother, and is much more stern than any of the other cubs. Unlike Kivu, M'kali dreams of a life of freedom away from the pride - where she can roam when and where she likes. N'uavu's and Sinekka's firstborn son. Kivuli idolizes his father more than anyone, and often mimics his mannerisms and pretends to rule an imaginary pride of his own. He loves to watch whenever there are pride meetings, and is one of the most playful cubs in the pride. These lions are part of no pride. This mighty lion is destined to spend much of his life wandering on his own. A living conduit of reiatsu with a strong affinity for earth magics, his strength and power outmatch even the Aurum, although his personal code forbids he use his power lightly. Level headed and easy going, if a bit melancholic, he has a rather philosophic outlook on life due to being locked outside of the normal flow of time for his kind. A real firebrand of a lioness, literally as well as figuratively. After losing the rest of her pride to the blizzards Scylla unleashed upon them, Syndarra was left on her own. But her mercurial spirit wasn't subdued for long, and she has set out with a burning determination to find somewhere she feels she can belong.